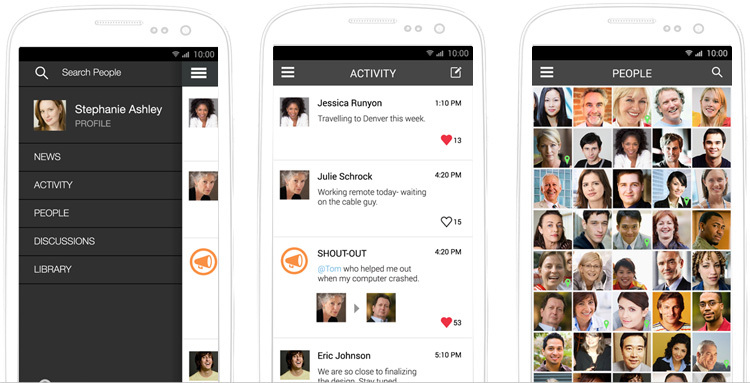 Jostle Corporation has announced the availability of its Android intranet experience to all Jostle intranet customers, keeping employees in touch with their organization’s people and resources anywhere, anytime. Jostle Corporation has announced the availability of its Android intranet experience to all new and existing Jostle intranet customers. Jostle’s Android and iPhone apps are included with every Jostle intranet subscription, extending the reach and impact of its elegance and utility. 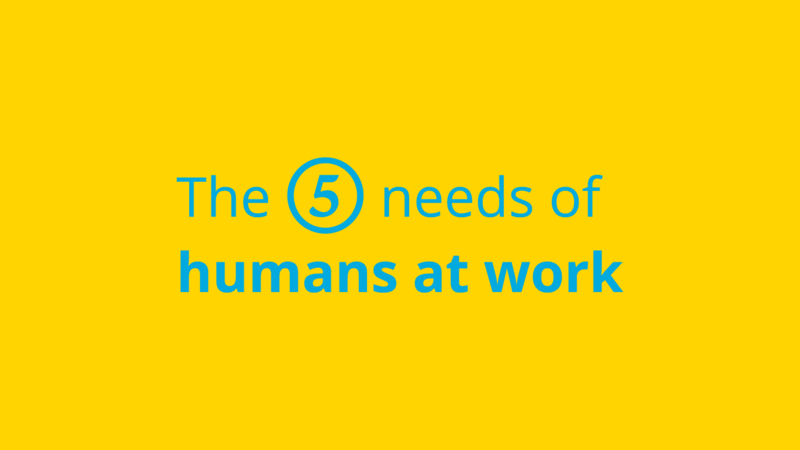 It keeps employees in touch with their organization’s people and resources anywhere, anytime. With the spread of enterprise BYOD, high-quality mobile experiences are a must. “A great mobile experience is important not only for professionals on the go, but also for those people who don’t work at desks. Our mobile experiences are designed for everyone who wants a meaningful connection to their organization.” said Brad Palmer, CEO of Jostle corporation. “Having your whole company in the palm of your hand is an extremely powerful tool.” Max Strålin, IT Administrator Europe at City Self Storage. Jostle’s mobile applications are designed for usability and convenience. Androidites can read news, find and upload documents, participate in discussions, find people, and keep in touch with what’s happening across their organization. Even better - they can take and upload a photo directly from the Jostle® intranet app. This feature is very popular amongst employees reporting in from the field on projects, cases and equipment. It brings a new dimension to company events as well. The Jostle Intranet Android App is available through Google Play. If you’d like more information about Jostle for Android, or are interested in bringing a turnkey Jostle Intranet into your organization, email us at info@jostle.me or visit www.jostle.me. Jostle is the creator of a new kind of intranet that is designed to help leaders engage their workforce. Its elegance and relevance yield exceptional participation rates – exceeding five times industry standards. Jostle’s intranet is turnkey, cloud-based, and requires no IT resources to maintain. For more information contact info@jostle.me or visit us online at www.jostle.me.